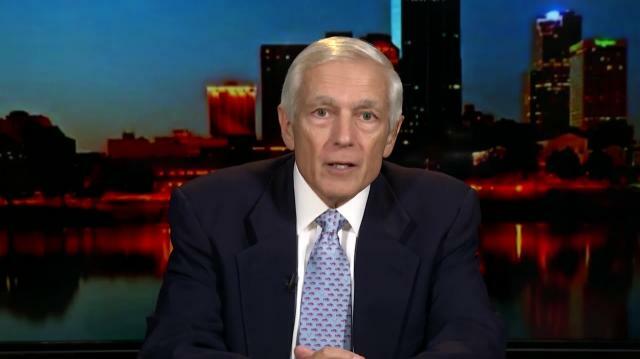 Former NATO Supreme Allied Commander Gen. Wesley Clark talks to Larry about American boots back on the ground in Iraq & why he's worried about Ukraine. Plus, his take on the little known Pentagon program beefing up U.S. police forces with excess armament. Which Party Has More at Stake in Immigration Battle? Is Special-Interest Spending Killing Democracy?